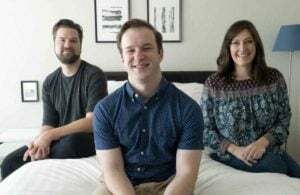 Popular bed-in-a-box mattress retailer GhostBed has welcomed a new member to their family, the GhostBed Flex. 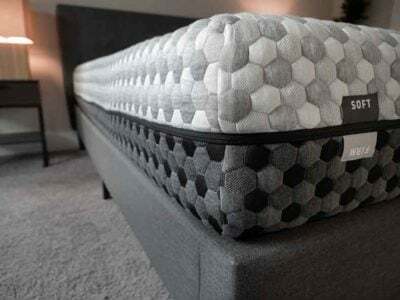 The new mattress is 13″ in height and a hybrid design that includes gel memory foam layers and individually wrapped and reinforced support coils. 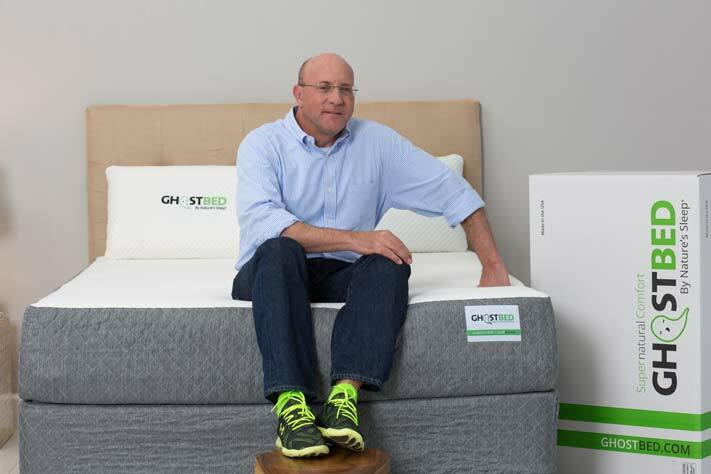 Mattress Clarity spoke with GhostBed founder and CEO Marc Werner about the new mattress and what’s in store for the brand this year. 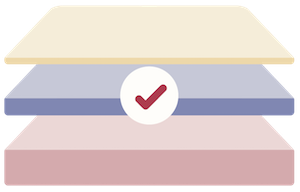 Mattress Clarity (MC): What made you decide to create a new mattress product? Why a hybrid? Werner: I’ve been in the mattress business for a long time through Nature’s Sleep [Werner also founded Nature’s Sleep], and I’ve had a lot of experience with different mattresses. 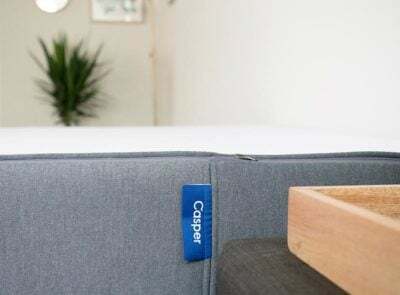 While I’ve been an early pioneer with regards to producing mattresses with different types of foam, I know that 70 percent of the market are still customers that are focused on coil mattresses. I also know that hybrid mattresses are very popular because it’s a middle ground for people. They will get the benefits that come from gel memory foam in combination with pocketed coils. The GhostBed Flex has always been in our product path and road map and we just thought this would be the appropriate time to launch it. We want to offer more value and quality for less money per pound relative to other equivalent mattresses, and we are very pleased with it. We put a lot of effort into the GhostBed Flex and we have a lot of experience designing mattresses. We know how people sleep, how a mattress behaves over time, how it performs after 8 to 10 years, and how it is holding up now. 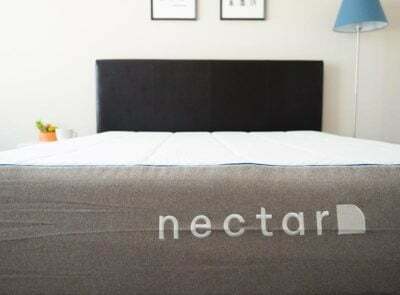 MC: Check out our review of the GhostBed original mattress. MC: Would you recommend the GhostBed Flex for those who are familiar with innerspring but interested in the benefits of a foam mattress? Werner: Yes, I would recommend it for the people but also for any type of sleeper. The mattress really serves the back, stomach, and side sleeper very well. Some mattresses are made for more specific sleep types, but the GhostBed Flex does a very good job satisfying all sleep positions. You have the plushness on top, but you have the very nice individual support from a very premium coil unit. You’ll also get extra support on the side if you tend to sleep on the edge of the bed. MC: What were some of the key takeaways for the brand in 2018? What else can we look forward to from GhostBed this year? Werner: Late in 2017, we introduced the GhostBed Adjustable Base, [which is] delivered in a box, and it’s been incredibly successful. We think it’ll make people more aware of adjustable beds. 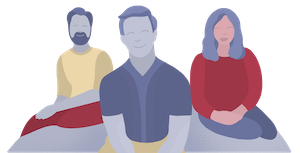 We have some interesting products in 2019 on the product road map. We are very excited because they are very innovative and involve technologies that we’ve been playing with for a few years. MC: It looks like we will have to wait and see what GhostBed launches next. 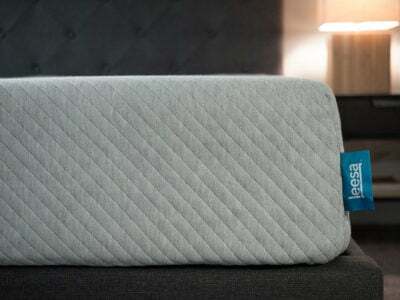 In the meantime, interested customers can try out the new GhostBed Flex for 101 nights. The bed is currently priced at $1,485 for a Queen.